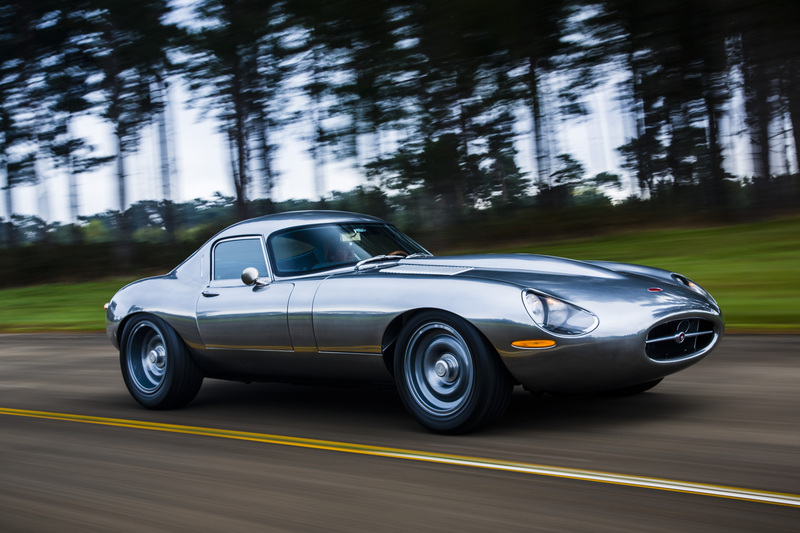 With massive interest around the world and some spectacular reviews it's clear that the Eagle Low Drag GT has been an enormous success. 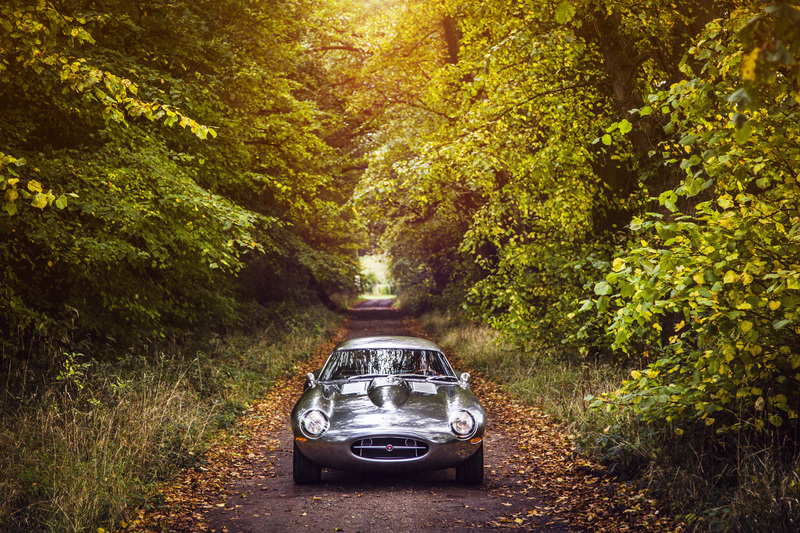 With reviews from leading newspapers and websites around the world, a triumphant unveiling at the St. James Concours d' Elegance (and a very satisfied client) we have achieved all we set out to - and some more. 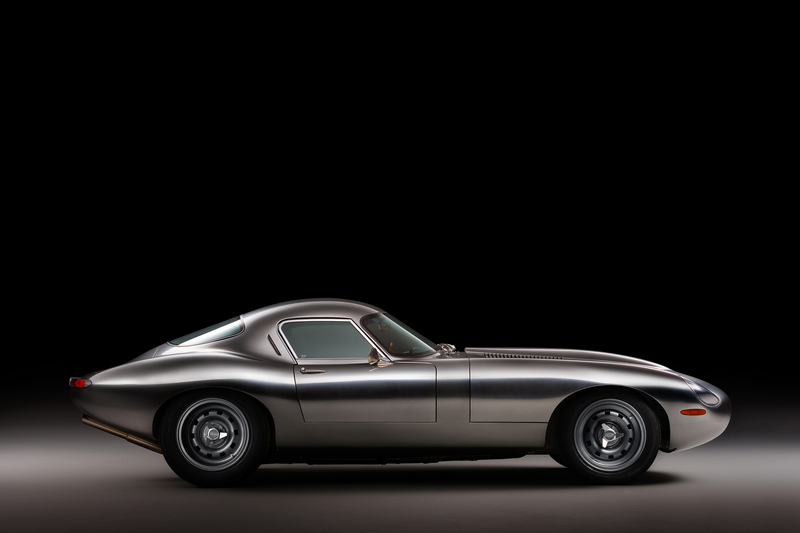 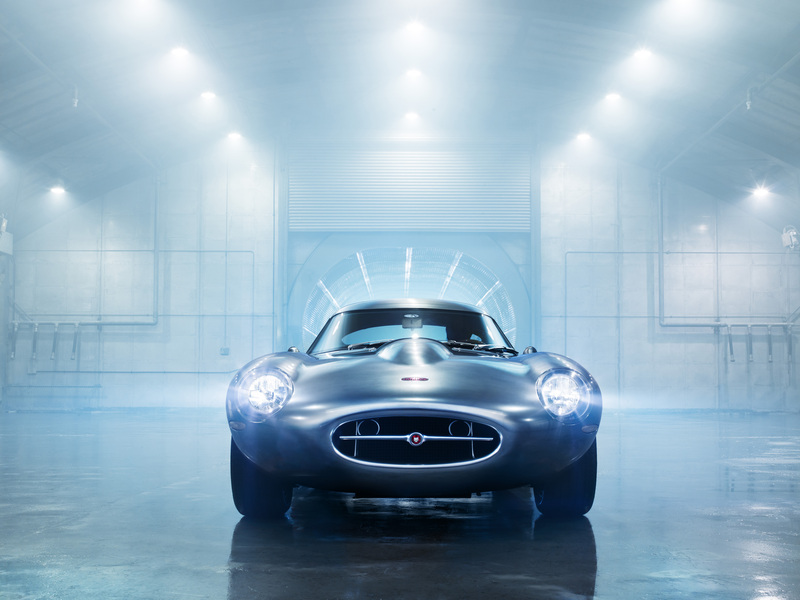 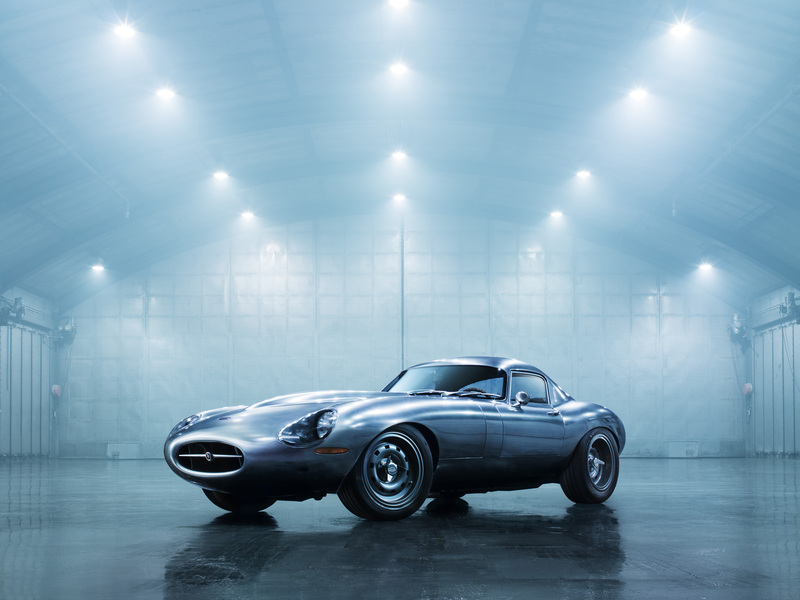 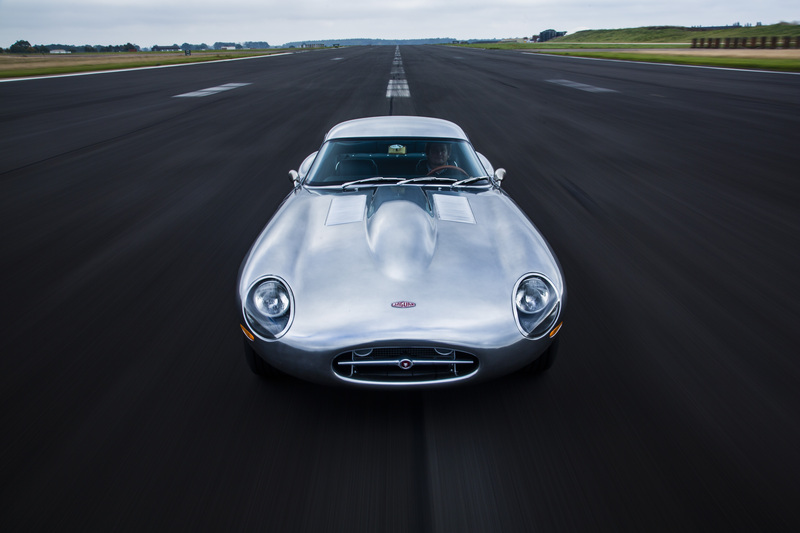 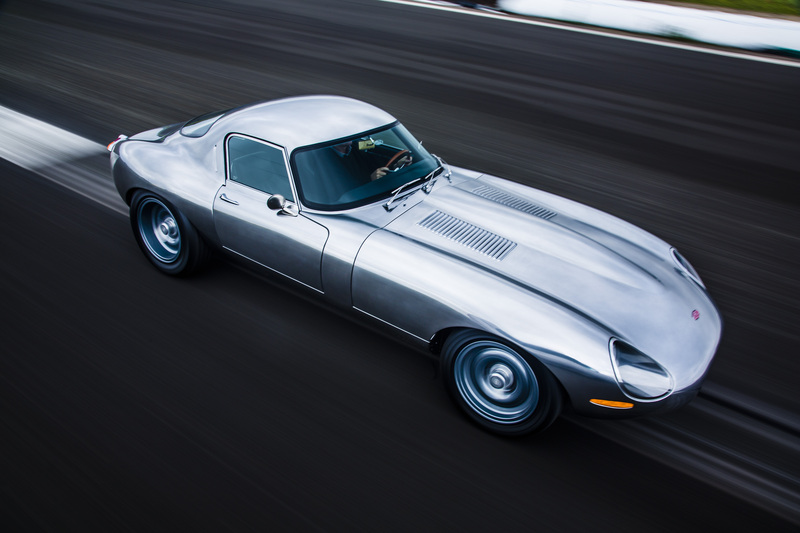 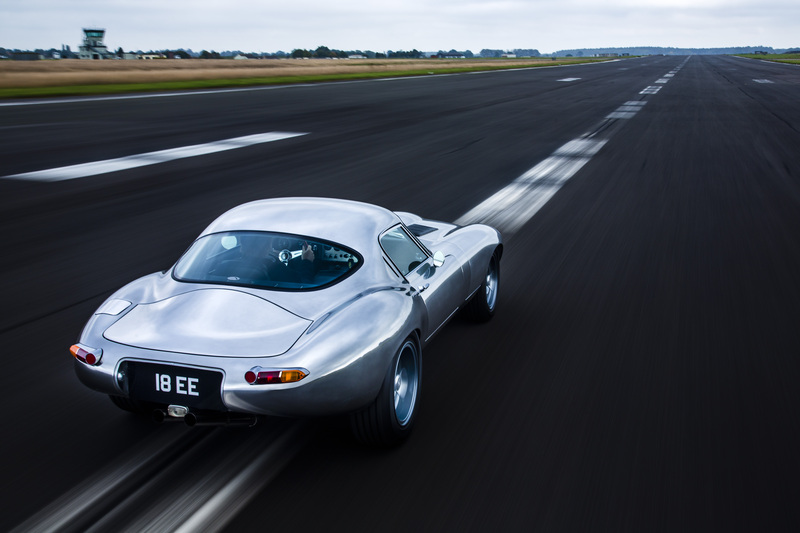 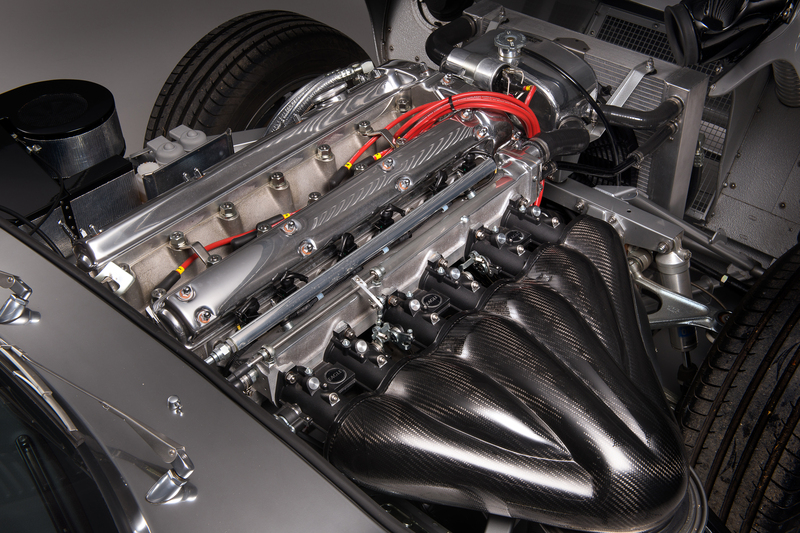 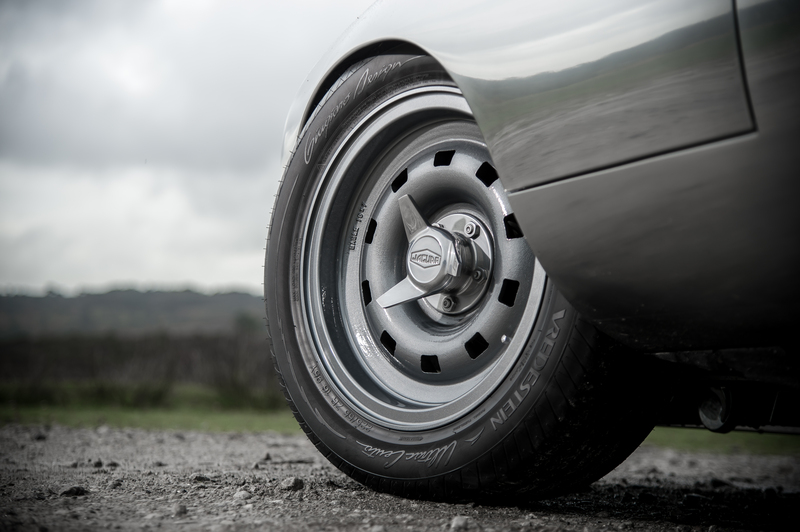 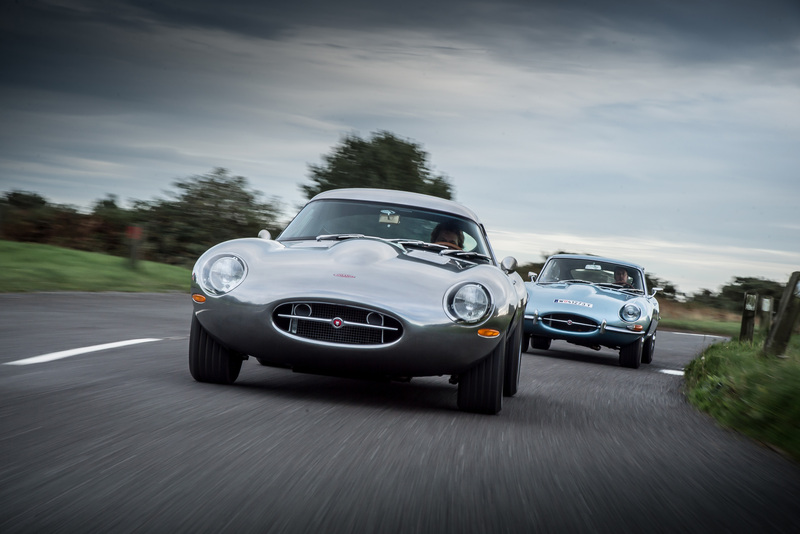 The Eagle team are the undoubted world experts on the Jaguar E-Type. 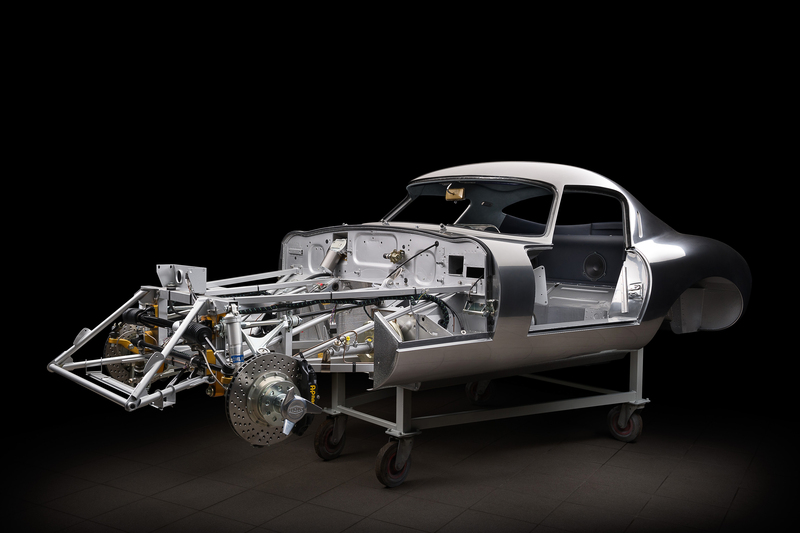 From improvements and enhancements of the original, through to the Eagle E-Type, the Eagle Speedster and now the Low Drag GT, we're continuing to build on the legacy of what Enzo Ferrari called 'the most beautiful car in the world'. 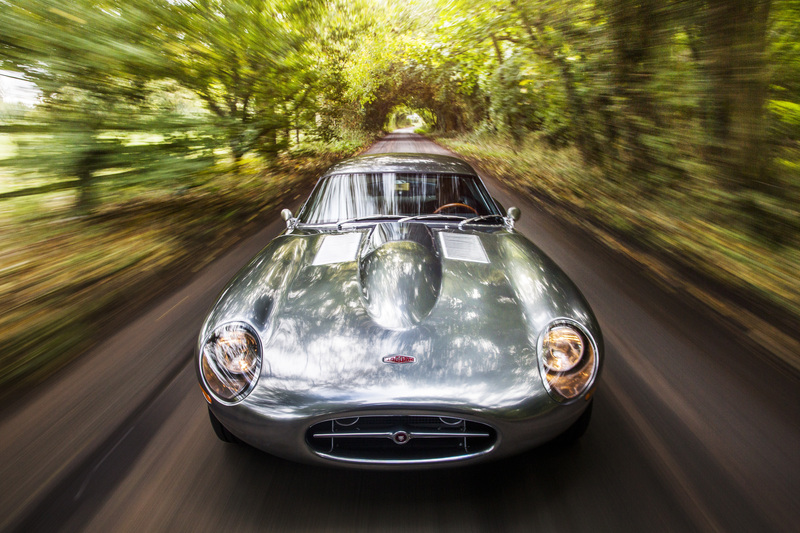 We're please to offer a selection of high resolution (300dpi) images of the Low Drag GT taken by some great photographers - James Lipman, Mark Bramley and Tim Scott. 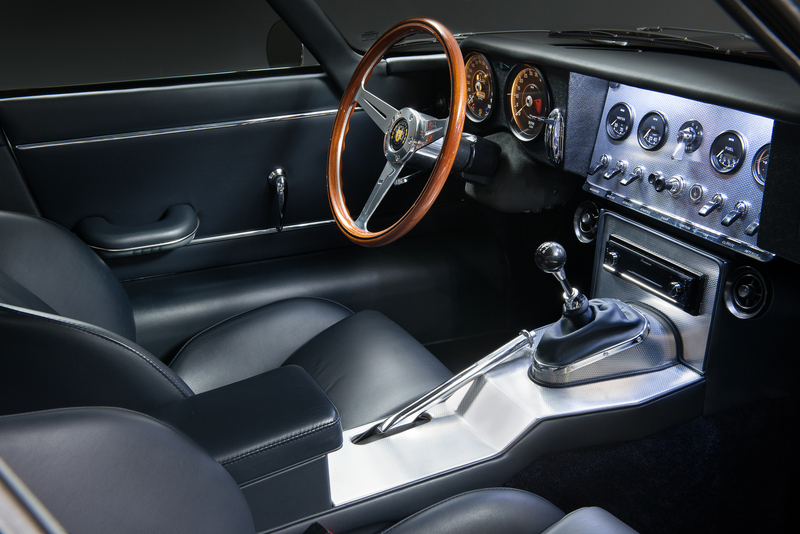 Simply left-click on each image to open it in your browser window, or even better, right-click and select 'Save Link As' or 'Save Linked File As' dependent on what type of computer you're using. 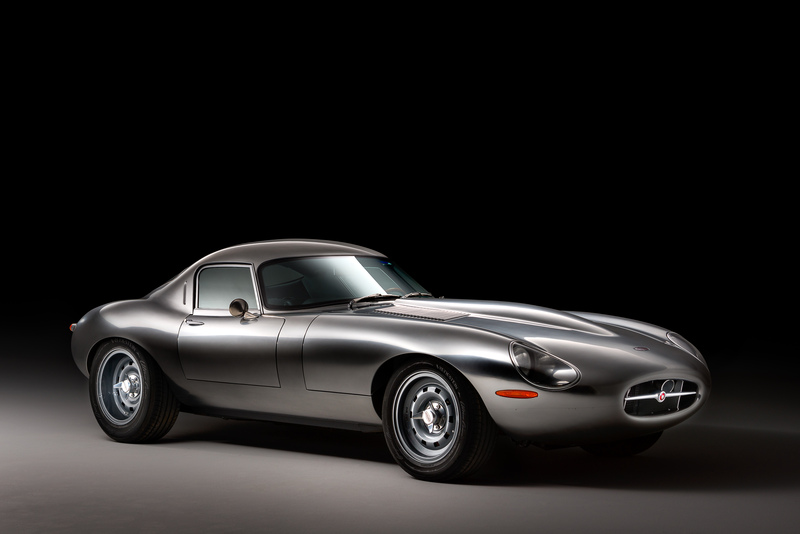 About as polished an update of a classic car as you’ll find anywhere in the world.